I remember when I first started teaching fifth grade. I was so excited, but I was also a nervous wreck. Could a young, twenty-something be respected and actually handle FIFTH GRADERS?! I didn't know if I was ready, and I really wish I could have read a little bit of advice from teachers who had walked the path before me. 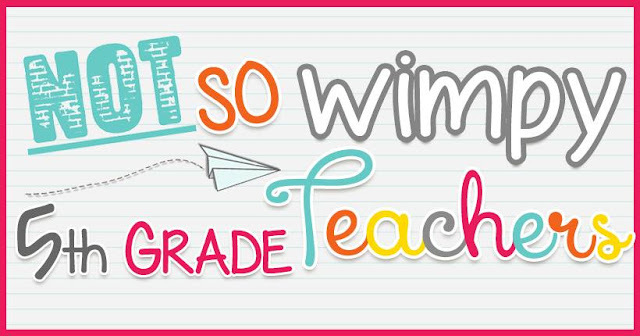 So below, you'll find a few words of wisdom from some Not So Wimpy Fifth Grade Teachers! 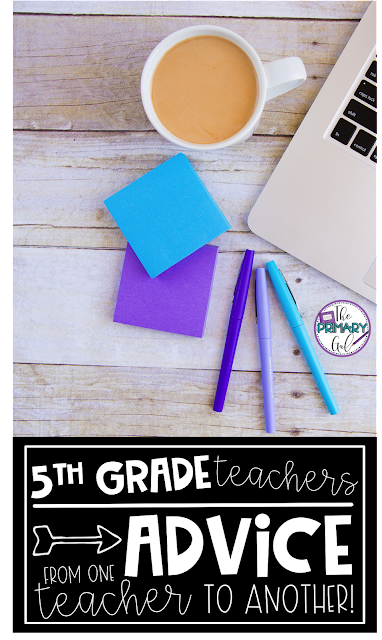 If you are a fifth grade teacher, you'll love the ideas, inspiration, humorous stories, and conversations that are taking place in our group. You don't have to be an expert in everything fifth grade! You just have to be willing to jump in with both feet. 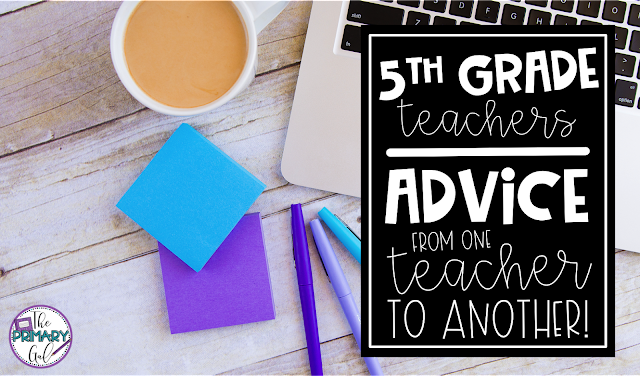 If you haven't already, hop on over to a Facebook group dedicated to 5th grade ideas, curriculum, and advice!